John Wright (pictured right) joined co-authors Patrick McCarthy and Elizabeth Terry for a discussion in 2015 about their book, "Ethnic St. Louis." In our weekly "Behind the Headlines" segment, St. Louis on the Air host Don Marsh discussed the occurrence earlier this month of a white Kirkwood High School student who appeared in school with a black substance on his face. 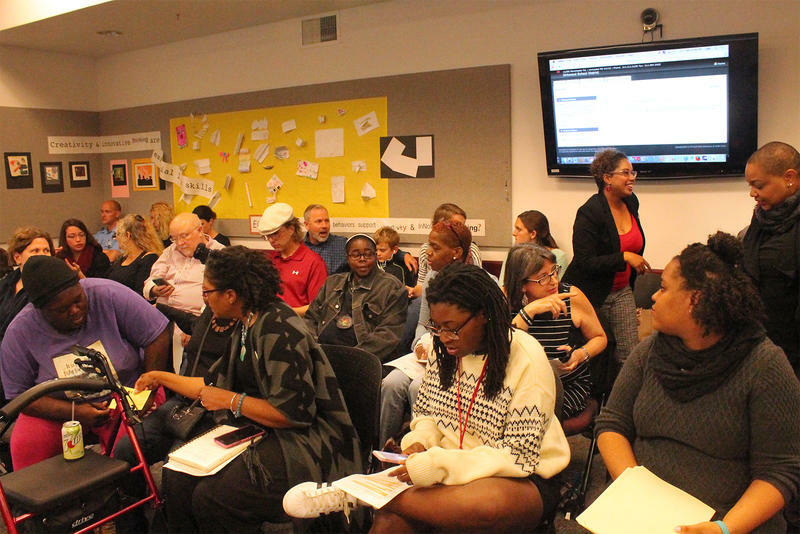 The incident led to a packed school board meeting earlier this week in which about 40 parents, students, and alumni expressed concern. Joining us to discuss blackface and what its use signifies today was John Wright, an author, historian and retired public school administrator who has written several books about the contributions of African-Americans. Blackface refers to the wearing of black makeup on the face that portrays black people as various stereotypes. The representations are offensive and were primarily donned by white entertainers in minstrel shows and in advertisements. Indeed, even black entertainers decades ago would wear black makeup. “That was the only way [blacks] were allowed to be on stage,” Wright said. He further explained that in order to be acceptable, many black performers, who entertained white audiences, were forced to mimic the way whites portrayed blacks. Such portrayals helped keep alive offensive stereotypes. As to whether young people today understand the history of blackface and that it’s offensive, education is key. Many young people, Wright explained, haven’t had those same kind of heavy experiences. Although a white student offended many people in Kirkwood after appearing with a black substance on his face, it comes to no surprise to some people that the incident occurred there. 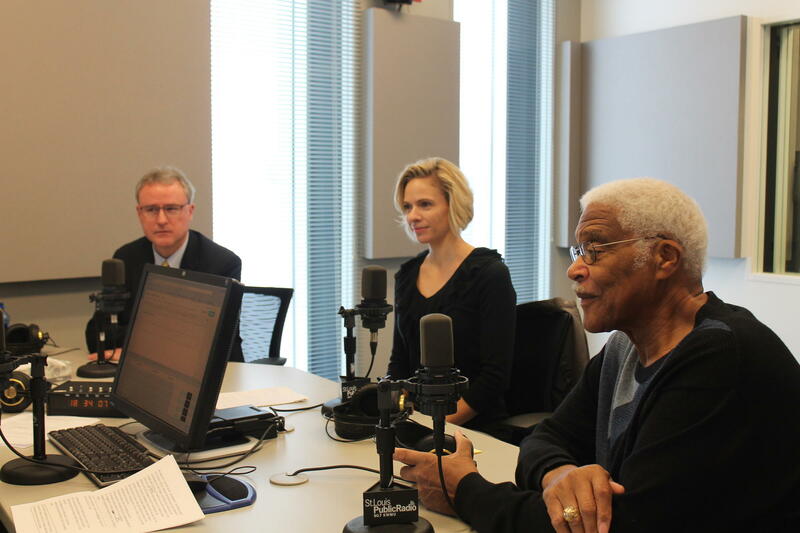 John Wright joined St. Louis on the Air host Don Marsh to talk about blackface. When a black student tells a white principal in a predominantly white school that another student’s behavior is racist, how should the principal respond? 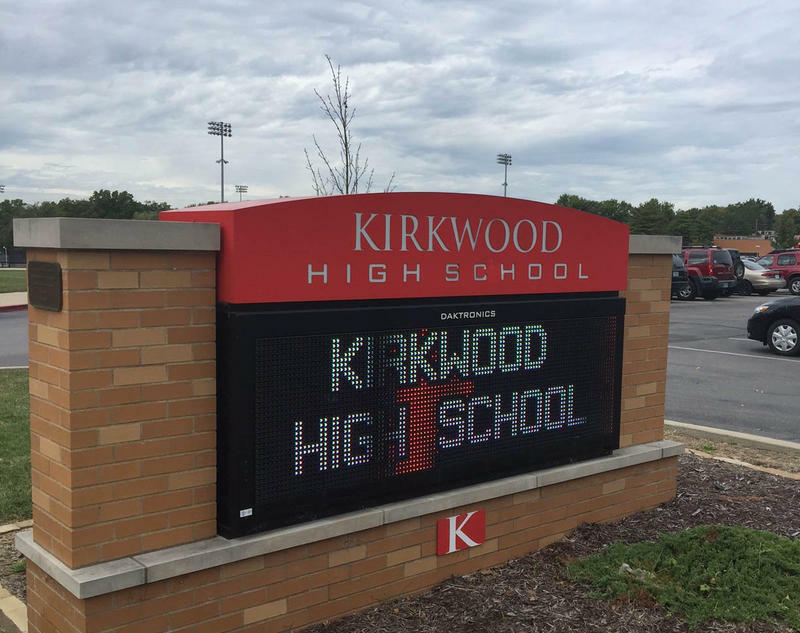 That question came into focus at Kirkwood High School last week, when a white student left a chemistry class with charcoal covering his face. Principal Michael Havener said the student meant to mimic a beard. But because the student had smeared his entire face, it looked more blackface to Kirkwood freshman Kiden Smith and her friends. Updated Oct. 21 with email from principal on investigation into the incident – Earlier this week, Kirkwood High School families and community members received an email from head principal Michael Havener, explaining the conclusion of an investigation into an apparent use of blackface on campus earlier that month. The letter challenges the students who called out the incident. 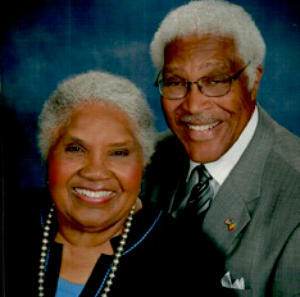 This article first appeared in the St. Louis Beacon: John and Sylvia Wright’s new book, “Extraordinary Black Missourians: Pioneers, Leaders, Performers, Athletes and Other Notables Who’ve Made History,” tells the stories behind the lives of more than 100 influential black Missourians. There are the icons, such as Langston Hughes, Dred Scott and Josephine Baker, but there are also quieter, less-known people who faced tough times and still made their mark. This article first appeared in the St. Louis Beacon - About five years ago, Sylvia Wright discovered a piece of history that she’d never known before. During the Revolutionary War, she learned, about a third of George Washington’s army was made up of black soldiers. Some were free, others slaves. And they fought for the founding of this country. “I cried when I learned about it,” she says now. She thought of her 8-year-old self in a segregated classroom at Marshall Elementary School, learning about that war.